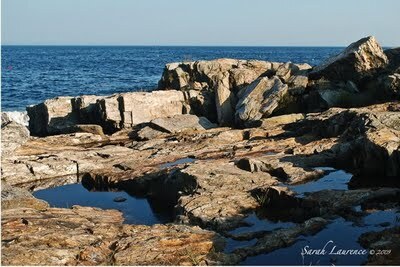 A blog buddy is planning a 4-5 day vacation to Maine this summer. She likes quaint towns and nature. I’m sharing my advice as many of you have mentioned wanting to visit here. You can combine all of my options for a 2-week vacation. 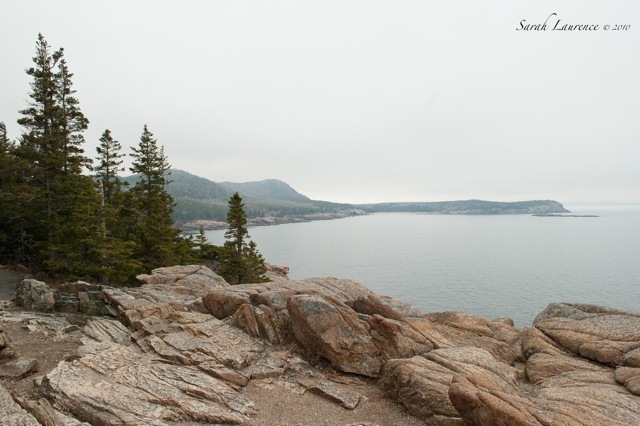 If you want to stay in one perfect spot, go to Acadia. Bar Harbor is a cute town with shops and good restaurants. You can take boat trips to islands and rent mountain bikes to explore the carriage trails. What’s unique about Acadia is you get mountains, lakes, ocean and islands all in one. You also get a lot of tourists in August but early/mid June is quieter. Make reservations months in advance during the high season. Fly into Bangor and rent a car. If you want to see my part of Maine, fly into Portland or drive a couple of hours north from Boston. 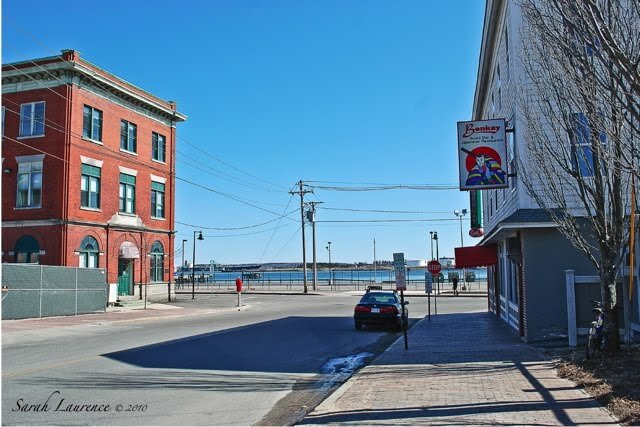 Explore cute boutiques in the Old Port area. Browse at Longfellow Books. Get Frozen yogurt and fresh fruit toppings at GoBerry. Eat fresh local sushi or reserve weeks ahead at gourmet Fore Street and dine on native ingredients. Spend the night at the Portland Regency Hotel and Spa. Visit the islands of Casco Bay via ferry if you have an extra day. 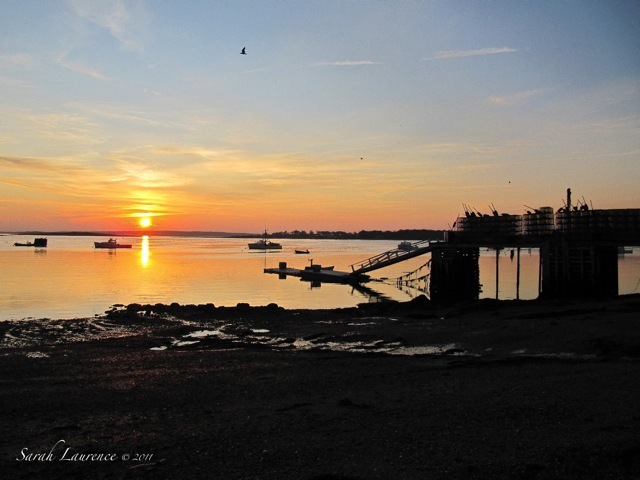 Freeport: on your drive up 295 to Brunswick, stop in Freeport to outlet shop or to visit Wolfe’s Neck Park for a picnic and a gorgeous hike along the coast, best at high tide. Brunswick: college town as your base. Stay 2 nights at The Brunswick Inn (lovely 19th century B&B off the town green) or The Inn at Brunswick Station (modern new hotel by campus). There’s a farmers’ market on the town green on Tuesday and Friday mornings and at Crystal Spring Farm on Saturday morning. The farm is a nice place for a walk in the woods too. 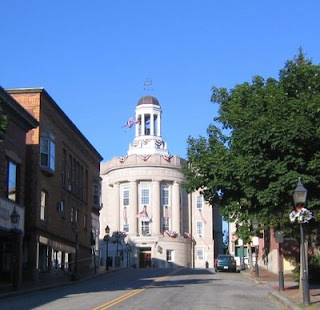 Visit Bowdoin College and museums, Gulf of Maine Books, Wyler's Gallery, flea market at Fort Andros, nice public library and several good restaurants in town. Lunch spot favorites: Wild Oats Bakery and Café (quick) or Frontier Café (leisurely). Coffee at Little Dog. Local made ice cream at Cote's at 212 Maine Street (May-August and worth the long line) or at Gelato Fiasco (year round). Local made candy at Wilbur's of Maine. Artsy movies at Eveningstar Cinema and at Frontier. Live classical music concerts at the Bowdoin International Music Festival and musicals at The Maine State Music Theater. Art walks on second Fridays of the month and several year round galleries in town. Bath: a quaint shipping town. 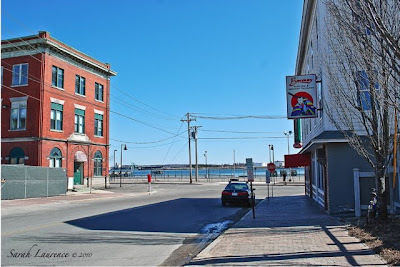 Visit the Maine Maritime Museum, The Bath Book Shop, antique shops, Now You’re Cooking and Reny’s general store. Coffee at Cafe Creme. For dinner get pulled pork and local beer on tap at Beale Street Barbeque or for a more gourmet experience with local ingredients go to Solo Bistro. Phippsburg: swim and walk at 3-mile Popham State Park (best at low tide) or hike Morse Mountain to Seawall Beach. Have a lobster roll lunch at Spinney’s at Fort Popham. Day 4: Bailey Island, Harpswell. Stay at the Driftwood Inn. Explore Bailey Island, walk to the Giant Stairway and eat fresh caught lobster at Cook’s Lobster House. The island is accessible year round by car from Harpswell or by ferry from Portland in the summer. Maine Botanical Gardens and Boothbay Harbor. Or spend a night on rustic Monhegan Island. Stay in cabins on Moosehead Lake. Off the beaten track: Deer Isle. 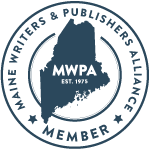 Click on my Maine Places label. If you've visited or live in Maine, please add more suggestions in the comments. Advertisement links won't be published. Reviewer's Disclaimer: no free products were received for this post. It's nice to think of summer today. Remember what I said about March being winter in Maine? After a week of 60 to 80 degree temperatures, I woke up this morning to all this snow. 2016 Update: In Portland, GoBerry has shut but Gelato Fiasco has opened another store in the Old Port area. The Bath Book Shop closed but a new bookstore opened, The Mustard Seed in Bath. Thank you so much Sarah!! This is so helpful and so well thought out. I appreciate you taking the time to go in to such detail. You're awesome! Once again your post makes me want to pack everything up and move back to Maine and ironically my latest post was about that feeling of wanting to move (crazy, I know). Portland is still one of my favourite cities and the drive along 295 across the bridge and up Route 1 to Falmouth where I taught at the Pine Grove Child Development Center was lovely any time of year. Such gorgeous photos, and what a great idea to showcase your state this way. I sure feel like booking a vacation at any of those spots. Now, where are my hiking shoes? Cat, thanks for asking. Note that I’ve just added a Portland hotel recommendation from a trusted source and several more activities in Brunswick. If you decide to expand your trip to include both options, the drive from Brunswick to Acadia is meant to be 3 hours (ha!) but there’s a lot of traffic in the summer, especially on scenic route one. Carol, I’m pleased to hear that you’re coming too! This morning’s snow has already melted. Cid, I’d love to have you as a neighbor! I too think that this is a very temtating post. 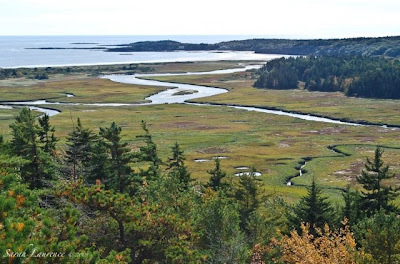 If my husband had accumulated enough air miles to fly to the States, first of all, I would visit Phippsburg to hike Morse Mountain to Seawall Beach and have a lobster roll lunch. I remember your beautiful photos about the Beach very well. Your water colors, particularly blues, are very lovely. Glad to let you know that Green's Stars has just arrived!! Oh how fickle springtime is in New England! And elsewhere too. I'm sorry about the snow! At least it should be gone soon at this time of the year. Freeport: Harraseeket Lunch and Lobster after or before a walk at Wolfe Neck Park to escape the congestion of downtown Freeport. Bath: For knitters, weavers, crafters, a stop at Halcyon Yarn will probably add an extra day to the trip. Brunswick: Does the Bowdoin Art Museum still have a dedicated Barbara Cooney exhibit? The Peary Polar Museum is fantastic. Skip Boothbay, too crowded, too New York, and do Pemaquid Point. The Lighthouse is beautiful, the archaeology park is neat, and you can have lobster at Shaws. Tours to Monhegan and to Puffin rocks leave from Shaws too. Finally if you are doing both the midcoast and Acadia, swing down to Blue Hill, especially if you are an EB White fan or a Robert McCloskey fan. Bucks Harbor really is there. I left a comment here the other day and it didn't upload. Nothing to do with your blog, it's to do with blogger. Sometimes it puts me as anonymous and some other times it doesn't publish my feedback. It's the same on other blogs, occasionally, mind, not all the time. Many thanks for those recommendations. If I'm ever your way, I'll go for option 2. Acadia would be my first pick. 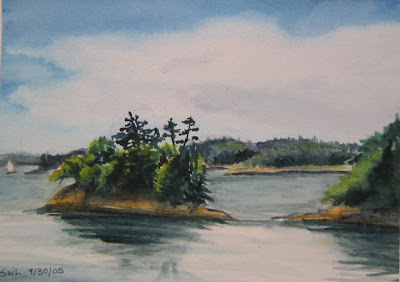 We have lived in Castine (which is kinda close) and it is a beautiful place to visit. 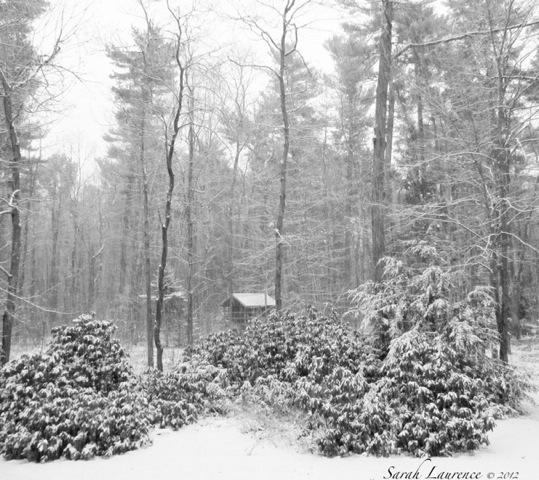 I love your blog Sarah, I just launched my blog about vacationing in maine and it seems we have very similar ideas. I'm very new to this, I would love for you to check out my blog and give me some advice? Troutbirder, thanks for sharing your experience! Sapphire, I wish you could come too! I’d love to hear your reaction to The Fault is in Our Stars. Donna, that was at least our last snowfall. Jenni, thanks so much for your excellent suggestions! Many have recommend Harraseeket for lobster rolls. I shall go. The Bowdoin Art and Arctic Museums have rotating exhibits. Yes, I tend to avoid Boothbay due to traffic, but people keep telling me to visit the fabulous Botanical Gardens. I should go this spring. I’ve driven through cute Blue Hills and would like to stop over for a longer visit. Rose, I know you two will enjoy your travels. ACIL, Maine has a short spring but autumn is long and lovely. Summers are rarely too hot but our winters are long and cold. David, lucky you to live close by! I want to visit them all -- but, please no snow in July! Bad enough that we are having such a horribly cold and damp spring in England. Bee, it’s been wet and cool this spring but no more snow. 70s and 80s are more typical for July unless you're on a mountain top. It can get comfortably cool at night so pack a fleece. I loved Kinnebunkport, too, even though it was in dead of winter when I visited. I dfinitely want to go back and spend more time in the Kinnebunks. Hammer, thanks for adding your advice and welcome to my blog!